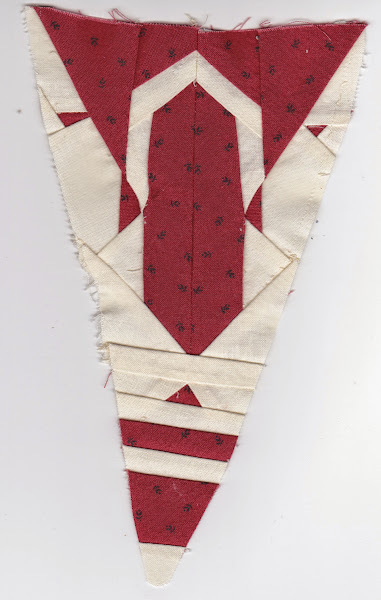 This is my first triangle and while it’s not great, I’m hoping it won’t show once it’s stitch to the rest of the quilt. I have decided to make the triangles as I complete each row. 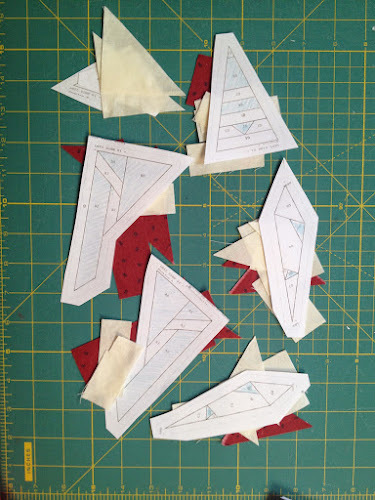 I will be making 4 triangles for each row completed. This first triangle is quite tricky. Susan Gatewood rates it as medium-hard difficulty and I agree. There are two Y seams that makes this block particularly hard to stitch. I shaded the coloured pieces to help me with the placement. 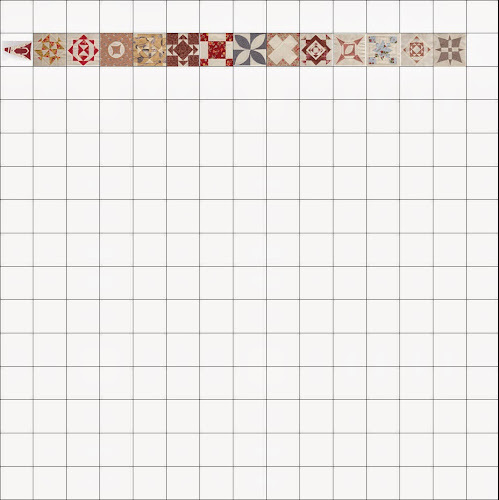 There are 33 pieces in this pattern, some very tiny and hard to handle. 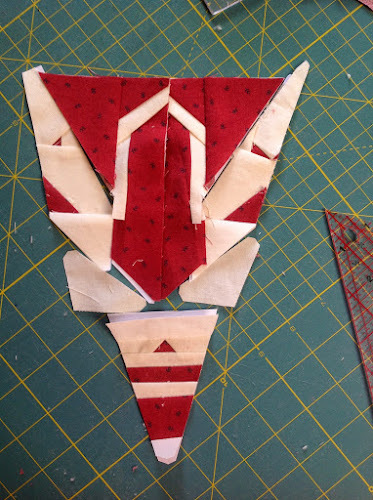 I had to unpick some pieces several times to the point I almost had to reprint the pattern. Pay particular attention to the side pieces, I almost put them in the wrong way. There’s a diagram that comes with the pattern. Use it. 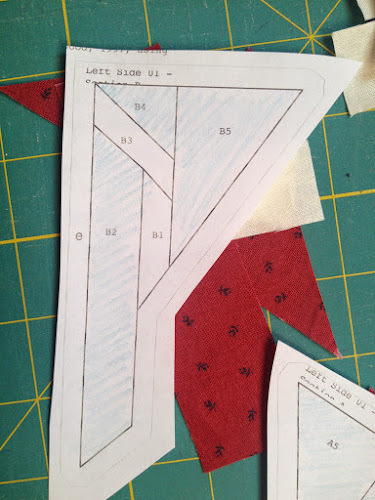 This is the Y seam. I pinned opposing corners before I started stitching. I also removed some of the paper and opened the seam before doing the Y seam. It took many tries to get here. The second one was faster. And the tip was a no brainer. Oh my! That triangle looks quite a challenge. It is a bit challenging I agree!